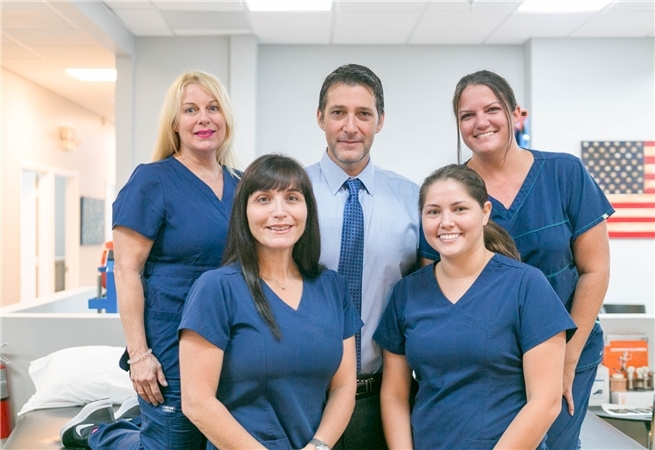 The health professional team at Plantation Medical Rehab & Wellness is dedicated to helping you achieve your wellness objectives. We are like no other team. 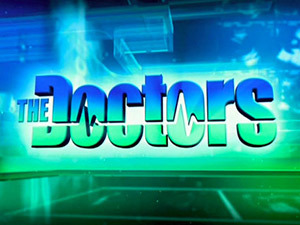 Lead by Dr. Dean Fishman, he is one of only a few chiropractors to have been featured on the internationally televised health commentary show, The Doctors. Dr. Fishman is also internationally recognized as the founder and pioneer of a global epidemic known as Text Neck. He holds a patent on the only real time interactive technology which has been shown to improve, reduce and prevent Text Neck. 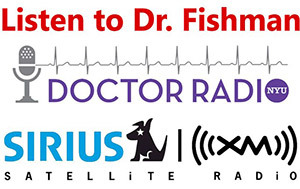 Dr. Fishman has been interviewed, quoted and cited in thousands of news broadcasts on television, radio and the internet as well as YouTube videos, blogs and online magazines. Many singers, musicians, performers as well as professional and collegiate athletes have trusted Dr. Fishman to treat them. If he is good enough to keep them going on the road and on the field imagine what he can do for you. Plantation Medical Rehab & Wellness is committed to bringing you better health and a better way of life. You will never feel rushed as we place an emphasis on time and focus on patient care in a comfortable and professional environment. We believe in treating the cause of our patients' conditions, not simply alleviating their symptoms. We practice a "hands-on" philosophy throughout every aspect of our patients' treatment and have successfully and consistently restored good health to thousands of satisfied patients of all ages for a wide variety of conditions, ailments, injuries, and disease. Treatment plans also include: Physical Therapy, Chiropractic, Physical and Interventional Medicine, Massage Therapy and Lifestyle Modification Counseling. Wow! He is amazing!! I went to Dr. Dean Fishman at Plantation Spine & Sports Rehab because my shoulder injury and surgery was causing pain and a lack of proper motion. Today my shoulder had gained back proper motion and strength, while reducing much of the discomfort. It is incredible. My shoulder was dramatically improved. Dr. Fishman has provided me with courtesy and professional care while always paying attention to my well being.